National average starting salaries for Canadian professional occupations are expected to increase 3.1 per cent next year, according to a report by Robert Half. The technology field leads with a projected 3.2 per cent increase in pay, followed by salaries for finance and accounting roles, which are expected to rise by 3.1 per cent. Workers in both the legal and creative fields can also anticipate average compensation increases of 3.1 per cent, while administrative professionals can expect average starting pay gains of three per cent in 2017, found the report, based on actual salaries given to job candidates placed by Robert Half, and how those salaries are trending. 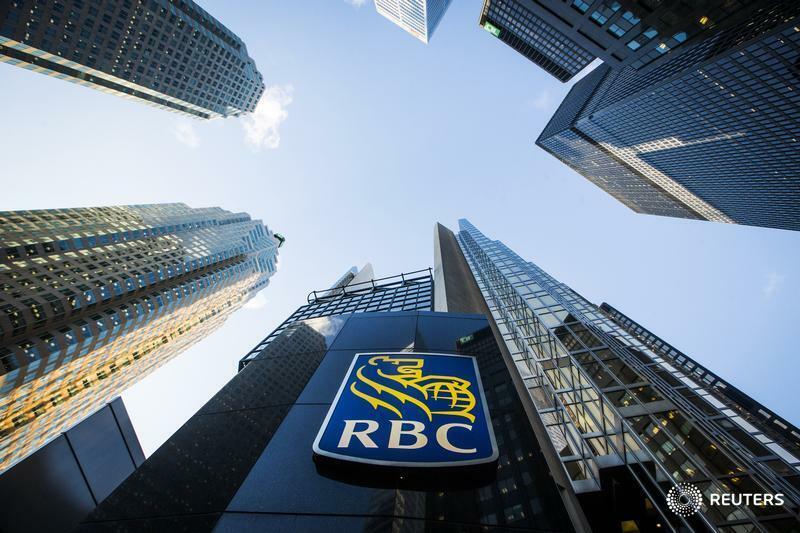 "Companies continue to seek employees with increasingly specialized skills, most notably in finance and technology, and this demand is driving salary growth," said Greg Scileppi, Canadian president of Robert Half, international staffing operations. "Professionals with expertise in tax, accounting, compliance, big data and network security are in particularly short supply. Building and establishing a team with strength in these areas requires a hiring strategy of attractive, flexible compensation packages and a nimble approach that ensures candidates don't lose interest during a lengthy hiring process." Technology: IT professionals can anticipate average starting salaries to rise 3.2 per cent next year, found Robert Half. Upgrades and implementations, as well as big data, mobile and security initiatives, are top of mind for many organizations, and these business priorities are reflected in hiring decisions. With a shortage of qualified technology candidates, in-demand positions such as data scientists, big data engineers and network security engineers are projected to see even greater salary gains in the coming year. Accounting and finance: Accounting and finance professionals' starting salaries are expected to increase 3.1 per cent in 2017. Positions in demand include tax managers, controllers, financial analysts and business analysts. Employers seek job candidates who are proficient in and possess strong non-technical skills and professional certifications. Legal: In the legal field, starting salaries are expected to increase 3.1 per cent in 2017, found Robert Half. Litigation support, real estate lawyers and compliance managers are likely to see some of the largest starting salary increases. In addition, contract managers, lease assistants and litigation law-clerks are in high demand. Creative and marketing: Average starting salaries for positions (in Ontario) in the creative and marketing fields are expected to increase 3.1 per cent in 2017. As companies invest more in online initiatives, positions requiring digital expertise, such as user experience and mobile designers, are seeing the biggest pay gains, said Robert Half. Creative professionals with diverse skills that complement each other, like web designers who are comfortable with front-end coding and copywriters who are proficient in search engine optimization, are in especially strong demand. Administrative and office support: Starting salaries for administrative professionals are predicted to rise three per cent next year. Hiring for skilled support staff is becoming more competitive as companies capitalize on new opportunities, said Robert Half. Document control and reception specialties are particularly strong areas for hiring, and businesses also seek executive and administrative assistants, as well as those in senior or management roles.